According to an article published by South China Morning Post, expatriates living in Beijing or foreign nationals visiting the city will soon be able to use a new English-speaking hotline for public services assistance. When seeking help from the police (110), fire services (119) or medical emergency, e.g., an ambulance (999), the hotline service will transfer the call to a third-party English-language operator when the person in need of assistance cannot speak Chinese. Language-skilled staff trained by local institutions such as the Beijing Language and Culture University operate the service. Although in the first instance the hotline will provide an English language service only, the line may also add other languages, such as Japanese and French, in the future. China’s government is not only making enhancements in healthcare services. The authorities are implementing, starting from the end of 2017, measures to improve the city's image, ensure the internationalisation of its local services, as well as to assist expats and foreign visitors with language barriers. China has introduced a national standard for the use of English on public signs, issued by the Standardization Administration and the General Administration of Quality Supervision, Inspection and Quarantine of the People’s Republic of China. This guideline, with the aim to combat the poor English translation on public signs spread across the capital and known as Chinglish (referring to words spoken or written in English that are influenced by the Chinese language), offers an English translation of thousands of words as well as most commonly-used expressions related to healthcare, transport, education, etc. In line with the national standard, Chinese authorities are actively taking action on public signs (spotted by volunteers) located across the country, particularly in Beijing, that are incorrectly translated or misspelt in English, new signs are going to be added in different languages in public hospitals, and English-conducted medical services (e.g. doctors’ visits and registrations) are going to be provided to expats. 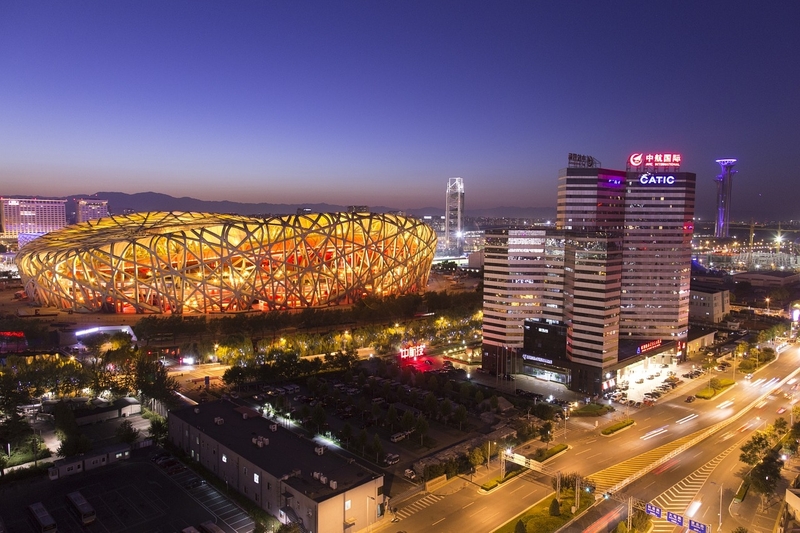 With major events such as the Winter Olympics coming to Beijing in 2022, the Party is looking to improve services for those that do not speak Mandarin. This is certainly a step in the right direction for achieving this, but when fewer than one percent of the population speaks basic English, the problem is going to be wider than offering language options for emergency services and correcting a few signs.